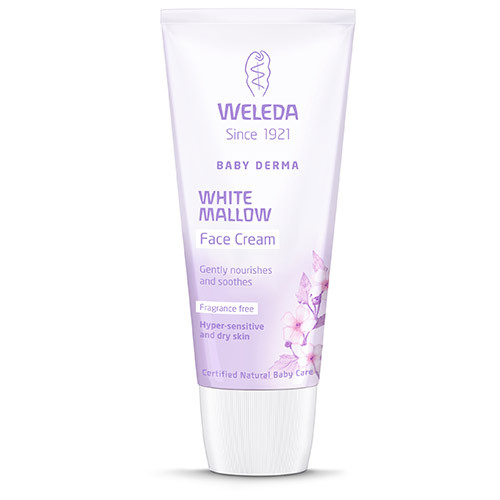 Weleda White Mallow Baby Derma Face Cream, with carefully selected natural ingredients, provides moisture and relieves itching. The precious extracts of organic White Mallow and pansy soothe skin prone to irritation. Organic coconut oil and organic sesame oil provide intensive care. Also suitable for sensitive adult skin. The natural ingredients, quality control processes and production methods for Weleda bodycare products meet the same stringent standards as Weleda’s licensed medicines – far beyond the standards required by current legislation and regulation. This body-care products are certified by NaTrue as natural cosmetics so you can see at a glance that the product is genuinely natural. Gently apply to baby`s face daily. 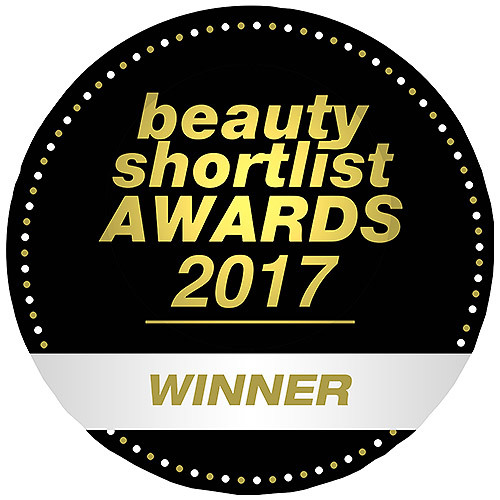 Dermatologically proven to be skin-friendly on highly sensitive skin. 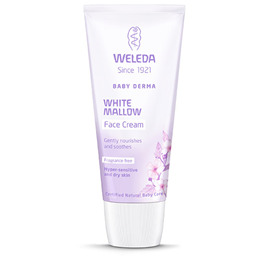 Below are reviews of Weleda White Mallow Baby Derma Face Cream - 50ml by bodykind customers. If you have tried this product we'd love to hear what you think so please leave a review.